The live electronics is a music execution technique in which live sounds are at the same time recorded , taken and electronic re-edited in real time. In «Piano Works» the re-edited sound is spread in different points of the space, achieving a real sonorization of the place, in which movement and position of sounds become a meaningful parameter for the composition. 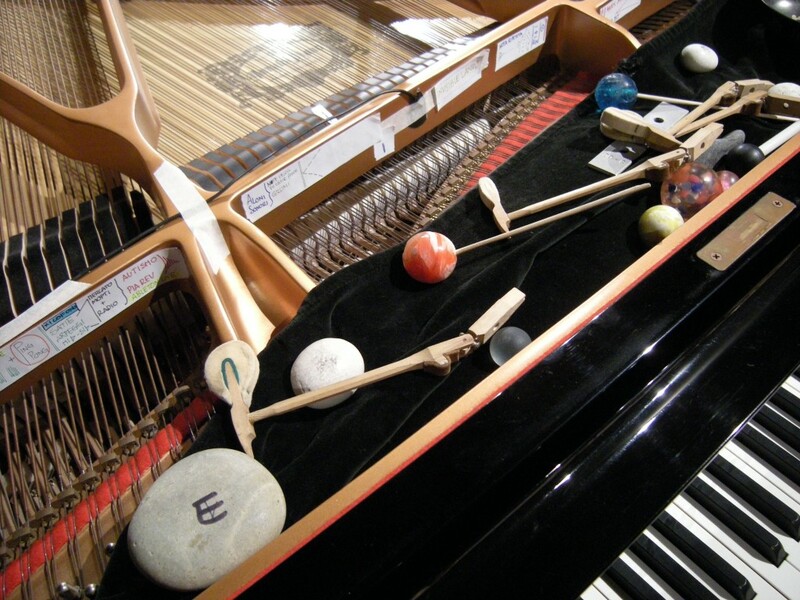 The piano is used in all its timber potential, thanks to a non-traditional executive approach which consider the use of different objects on the piano wires. Among the most impressive aspects of this performance, there is the improvisation character of the proposed pieces: the pianist in fact follows just some composition lines, from which he develops extemporaneous and experimental musical paths. The performance often assumes particular theatrical connotations which prompt to an interesting expressive approach. 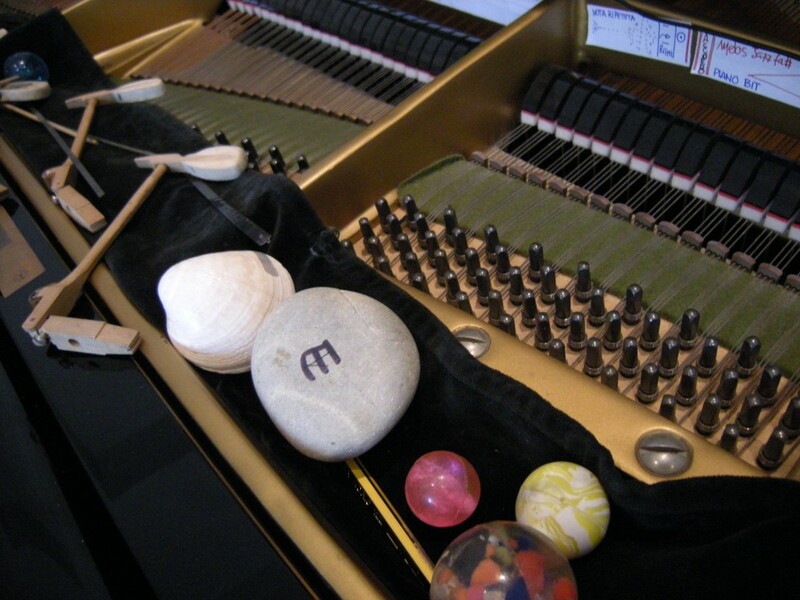 Improvisation gives me the opportunity to be inwardly carefull, to realize such an emotional introspection. An inner flux often out of control, it’s almost a state of trance. This entry was posted in 2009, Discography.